Hotel SN is a place that provides guests with modernistic designs and fine hospitality. 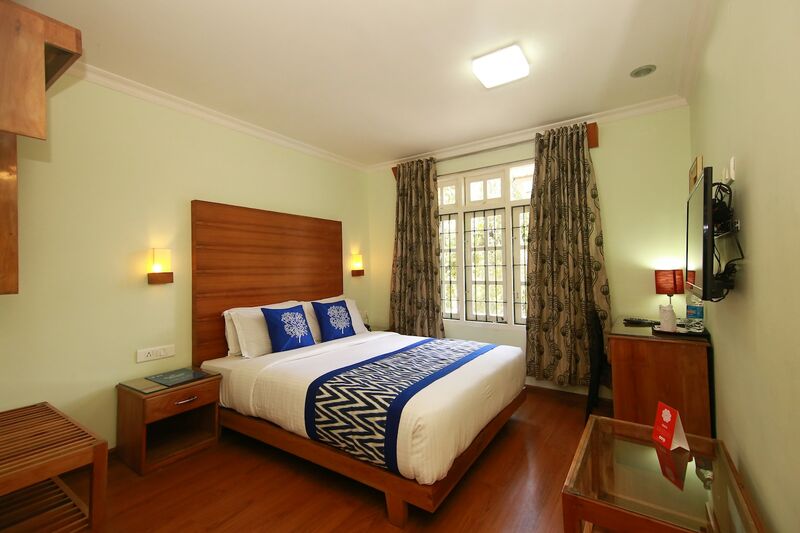 The rooms are well-lit and the ambience created with the nice combination of the printed curtains is amazing. Fancy lamps enhance the overall beauty of the place and the artwork displayed in the room goes well with the decor. There is a living room for the visitors to spend some time socialising and a parking area for the guests travelling with their own vehicles. Hotel SN accepts card payments, offers power back-up and also has a CCTV setup for the added security of the travellers.